In 1985, Seidner’s relocated its present location on Workman Avenue alongside the Seidner’s Collision Center Corporate Office. They have partnered with Norm Reeves Honda in West Covina, Covina Valley Kia and are the preferred provider for several Insurance Companies. Seidner’s West Covina location offers state-of-the-art Computerized Frame Measuring System, major and minor collision repair, towing services and paintless dent removal. 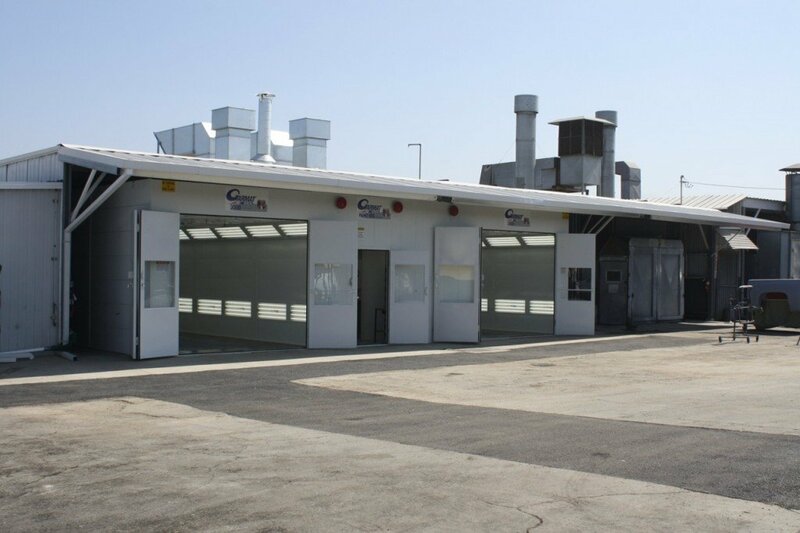 Seidner’s Collision Center in West Covina stands out as recipient of the Automobile Club of Southern California’s Top Performing Shop award in 2006, 2007, 2008, 2010, 2011 and the Autochex Premier Achiever Award in 2011. Their auto body shop is dedicated to providing Guests and Partners with the level of service they expect and deserve. 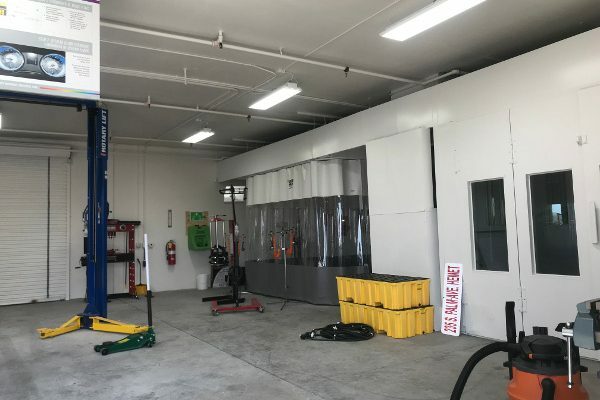 You can trust Seidner’s in West Covina for all your auto body repair needs, their commitment to quality, and the proven ability to exceed your expectations has made the West Covina location one of the most highly recognized collision repair centers. 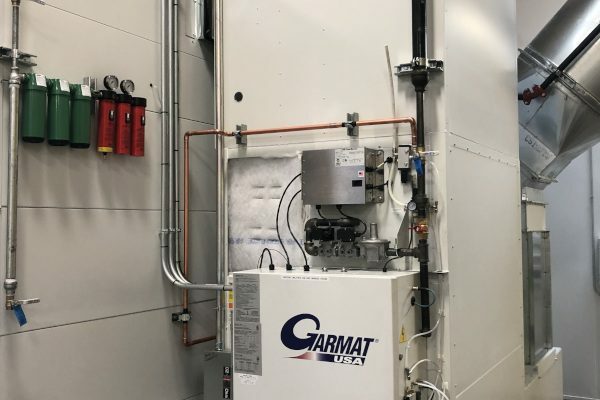 The challenge here was to install 2 Garmat 3000 downdraft paint spray booths and a central mix room while maintaining the current operations of this high production shop. 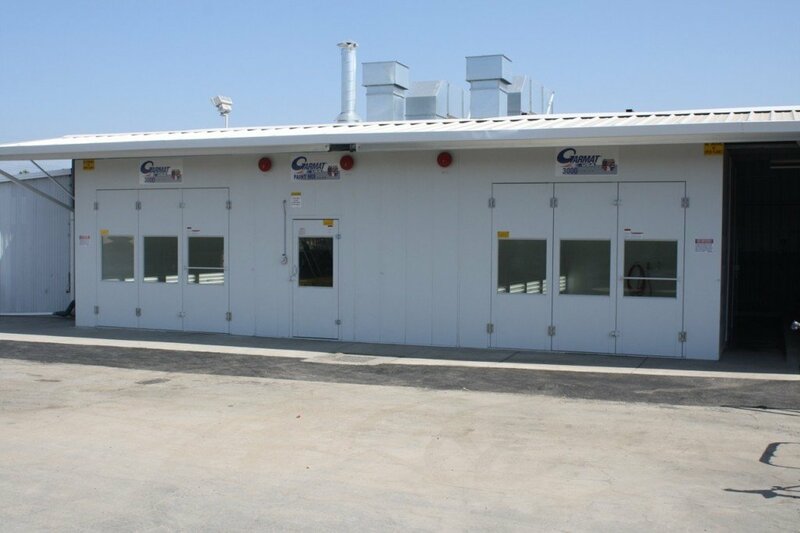 RelyOn understood that in order to maintain the demanding workload of the Seidner’s West Covina shop, they would have to stagger the installations of the two down-draft Garmat 3000 spray booths. 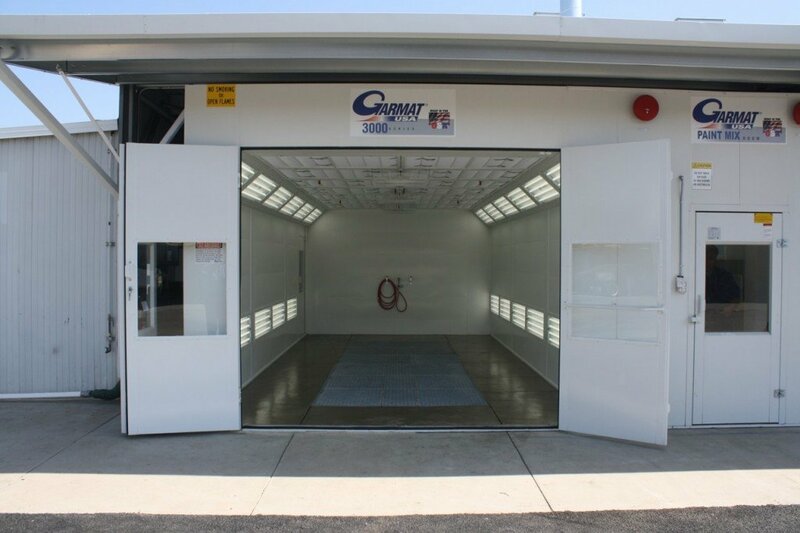 This would entail installing a spray booth, and removing an existing one to keep at least one booth operational at all times. 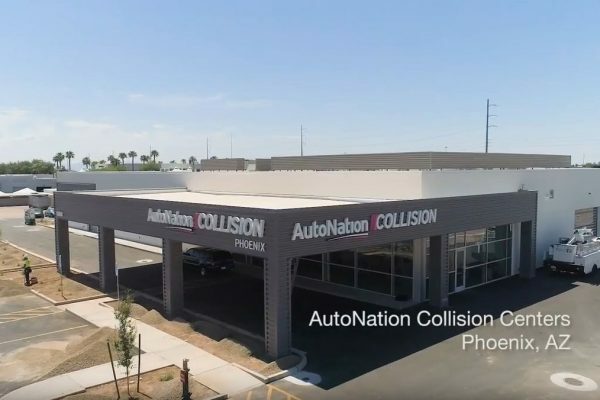 RelyOn Technologies worked at a diligent pace to ensure that the new equipment would be up and running in the time that was promised to the customer, and ensure that the workflow the client never skipped a beat. 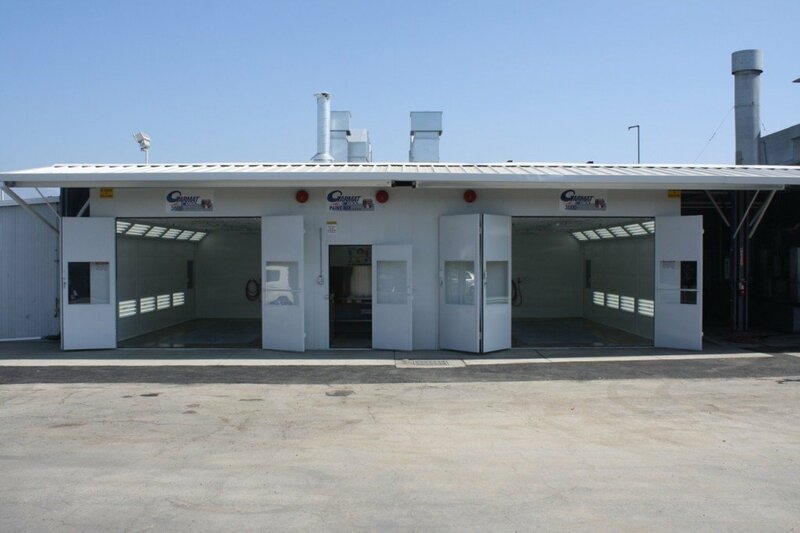 Both the Garmat spray booths were installed quickly so that cars would be returned to customers in a timely fashion. 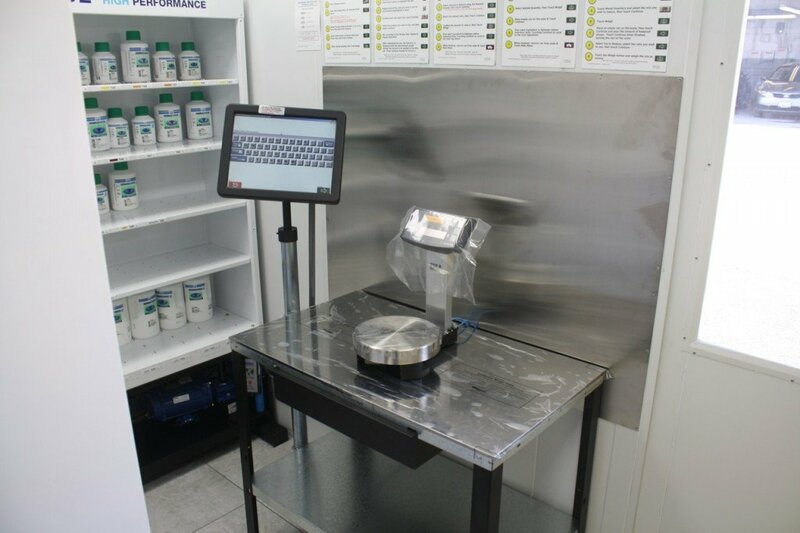 Because of the nature of spray booth change-outs, whether it being the two booths of Seidner’s, or a single booth shop, RelyOn Technologies understands the need for a more rapid installation. With proper planning and all the permit processes in place, RelyOn can make this transition as painless as possible, so our clients can go back to returning vehicles to their customers in an equally timely fashion.